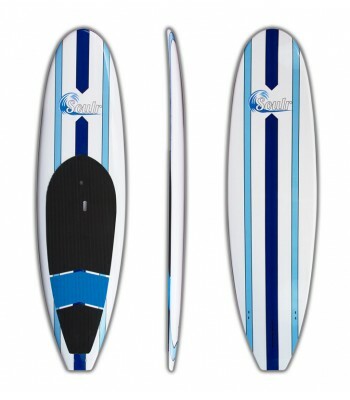 Get fit faster with the most compact paddle board in our line up, the Soulr Burst. Built specifically for those wanting a smaller-than-normal SUP, this paddle board is easier to carry, maneuver and store. Plus, you'll get a better work out paddling around with this board under your feet. 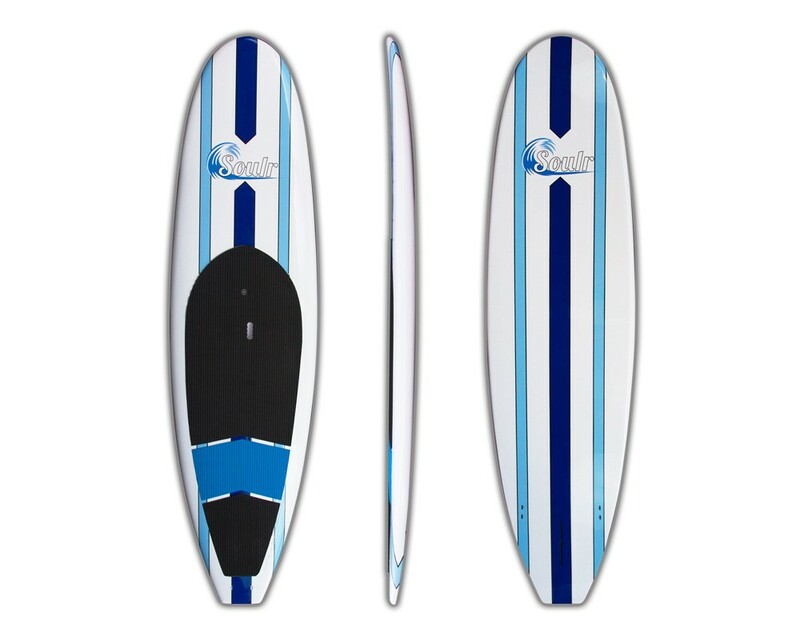 Measuring just 10-feet long, this is the shortest paddle board we offer. To compensate for the shorter stature, we shaped this board extra thick, a whopping 5.5". This adds extra float and stability, comfortably supporting beginners up to 165 lbs. For more advanced riders with excellent balance, this SUP can handle riders weighing over 200 lbs. Enjoy the ride on this little big guy! Size 10'0" x 31" x 5.5"